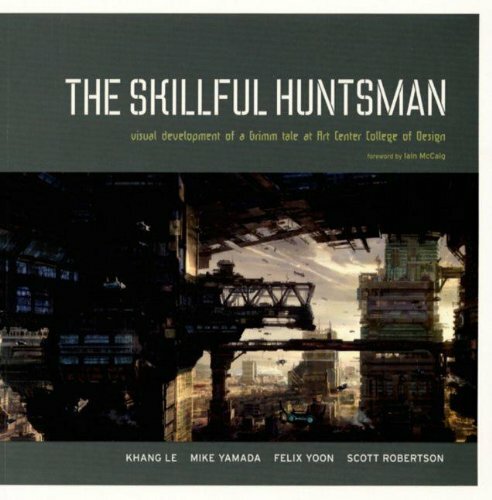 My latest book review is on The Skillful Huntsman; which is a concept art book that was inspired by old Grimm fairy tales. 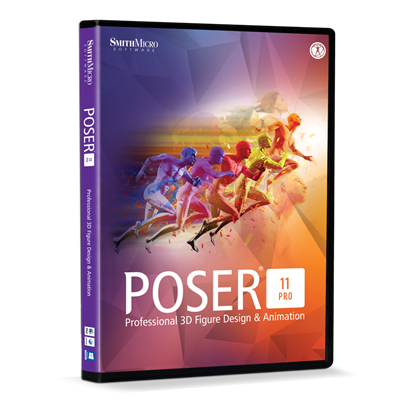 Concept artist and educator Scott Robertson selected 3 of his students from Art Center College of Design to work on the visual development over a 3-4 month time period. What really made this book stand out was first, being able to read the grimm tale. Second, seeing how three concept artists approach design ideas from start to finished work; along with writing short notes on their thinking and reasons for creating the visuals. Also, having Scott Robertson giving a short synopsis’s after each artist’s input and designs made this book more enriching . The contributing artists are: Felix Yoon, Mike Yamada, and Khang Lee. 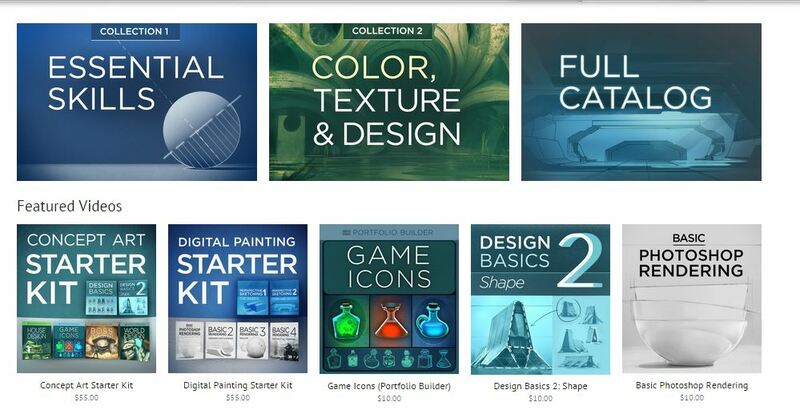 They provide a generous amount of concept art. From great vehicles, characters, creatures, environments, interiors and weapons designs packed into one book. 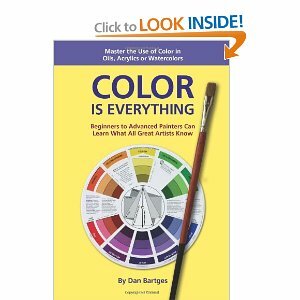 Also, the book is in color and approximately 160 pages. more on this book and other published material at design studio press. 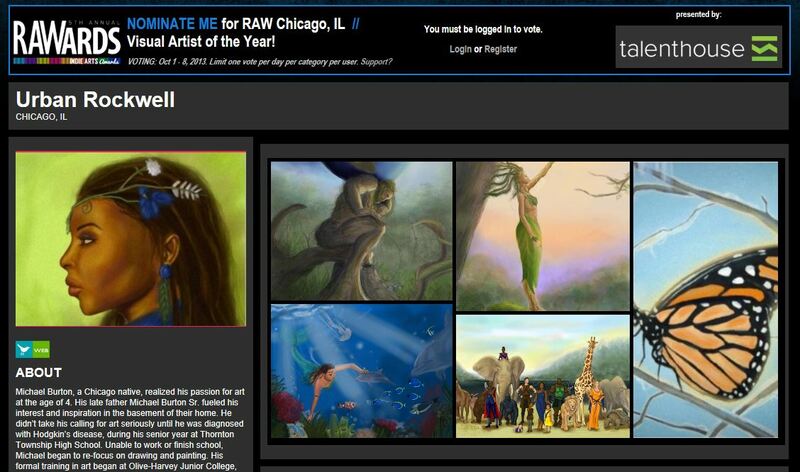 Vote for me, artist Michael Burton, to be artist of the year with Raw Artists Organization. I need all my followers, friends and family support this week! 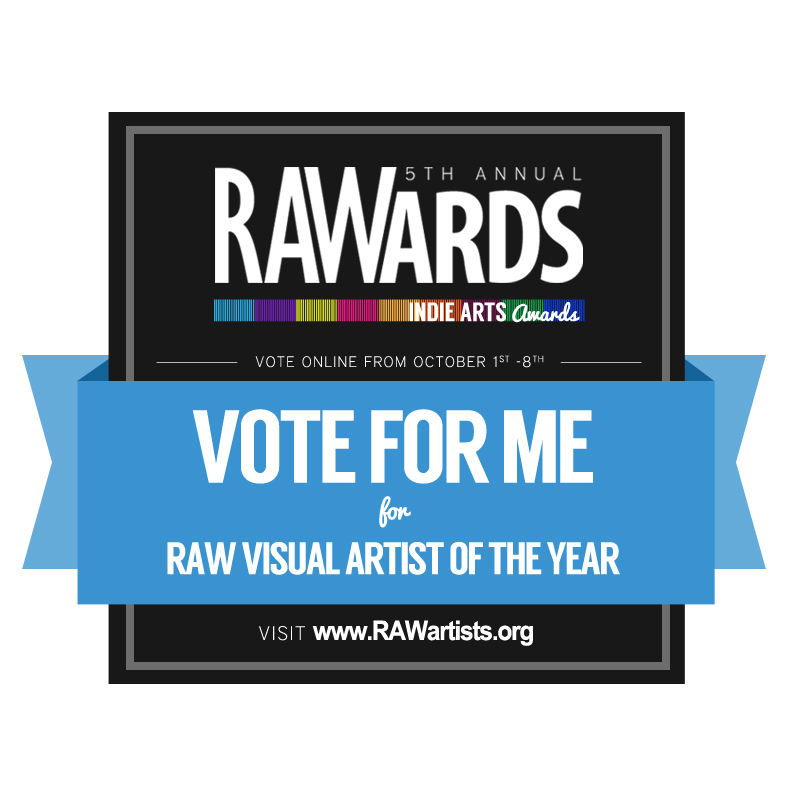 vote everyday from October 1st thru October 9th.